(LWI) (Athens) 2018 - Current. Photos. Framable Color Prints and Posters. Digital Sharp Images. Aviation Gifts. Slide Shows. 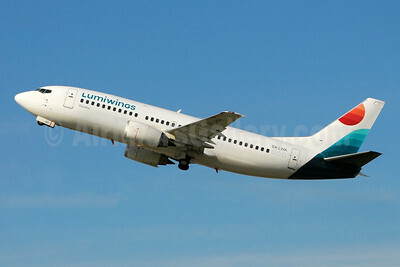 Lumiwings Boeing 737-330 SX-LWA (msn 25216) BLQ (Marco Finelli). Image: 942540. 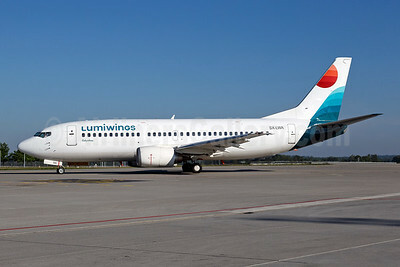 New Greek airline, operating for Astra Airlines, "Zakynthos"
Lumiwings Boeing 737-330 SX-LWA (msn 25216) MUC (Arnd Wolf). Image: 941978.